The sky's the limit when it comes to creativity. 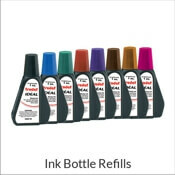 Choose from an assortment of embellishment craft stamps that will assist you in expressing your personal touch on your card making, party decor, mason jar tag and so many other paper crafts. 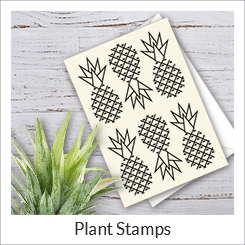 From pineapples and other fruits to classic cars and airplanes, we have the perfect blend of decorative craft stamps here at Simply Stamps! 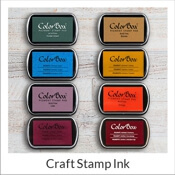 Our high quality craft wood block stamps are made with clear, polymer rubber and mounted to heavy duty wood and provide the highest quality stamp impression when used with your favorite ink. 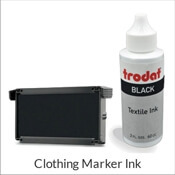 Looking for that special icon that will complete your project? 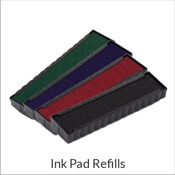 Simply Stamps has the embellishment craft stamp to suit your needs. 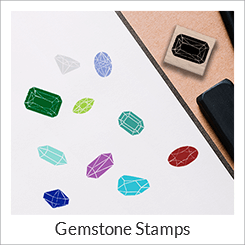 Our polymer craft stamps are mounted to a wood block out of the finest material available. Most orders ship within 24 hours. 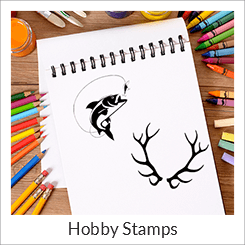 We have many lovely designs here at Simply Stamps, our most popular often being our hearts and flowers. 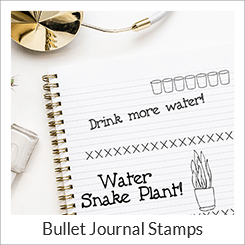 We've assembled all of our heart stamps and flower stamps together so that you can see all we offer.